About — Life as a cancer warrior. About the team that made this book possible. Alice Ruby Meltzer was born and raised in New York. She attended Boston University where she earned a Bachelor of Fine Arts before settling in Miami in 1979. She was a dedicated teacher of art education in Boston for ten years but an inspired artist for a lifetime. Her work with papier-mâché as well as the Judaica pins, necklaces, belts, and other work were sold by boutiques and museums throughout the country. Her family, friends, and love of art were Alice’s passions in life. Alice passed away on July 10, 2016 after a seventeen-year battle with breast cancer. 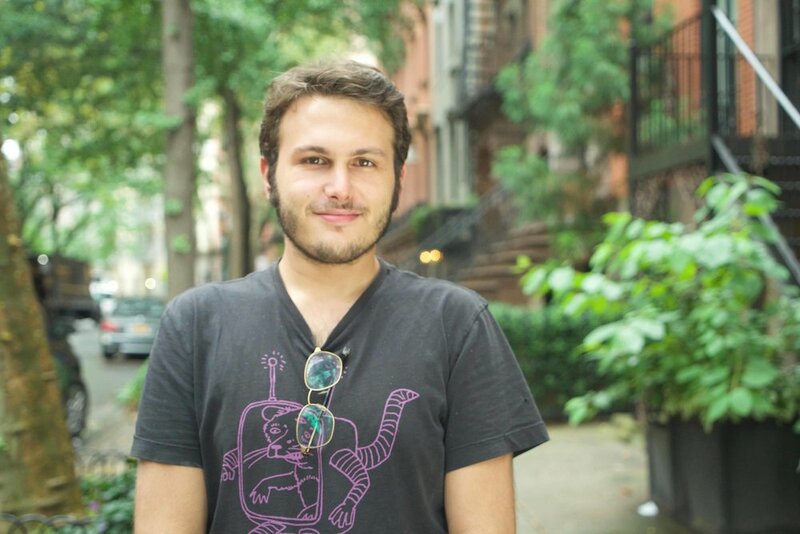 Zack Handler is a Brooklyn based filmmaker and visual artist. He has been awarded numerous local grants for painting and illustration, and directed short commercial content for clients including Lancome, Maybelline, Oreos, Welch's, and Hallmark. He is a graduate of New York University's Tisch School of the Arts. Nina Meltzer Abelowitz is the daughter of Alice Meltzer. She is a practicing oncology Nurse Practitioner at a local Boston hospital. She has been a Nurse Practitioner for eight years with several years spent in both primary and urgent care adult medicine. For the past two years, Nina has dedicated her practice to taking care of cancer patients and their families. After helping her mother navigate through the medical system, hospice and inevitably the dying process, she was inspired to publish her mother's comic book to help her community and patients she cares for. In addition to clinical practice, Nina is an adjunct professor at Simmons College in Boston,MA. Nina lives in a Boston suburb with her husband and two children.